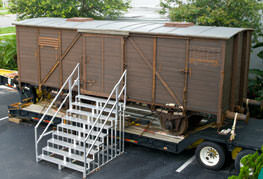 The boxcar as displayed in front of the Holocaust Museum. 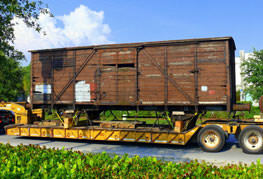 After a four-year international search Museum Board Member and Past President, Jack Nortman, acquired an authentic 10-ton World War II- era railway boxcar, which he brought to Naples in honor of his parents and in memory of the family members lost during the Holocaust. A rare artifact, this boxcar is an invaluable and mobile educational tool to support the Museum’s mission - Teach the lessons of the Holocaust to inspire action against bigotry, hatred and violence. 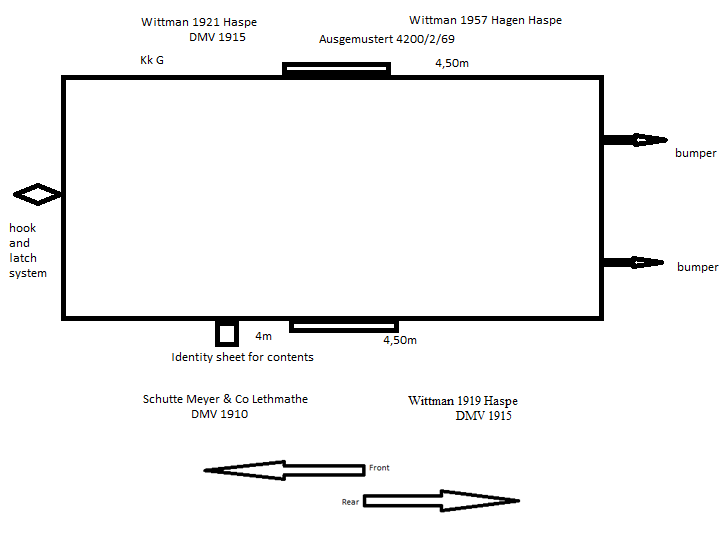 Mr. Nortman’s family was caught in the web of the Nazis in Eastern Europe. 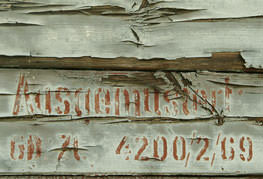 Both of his parents survived and he was born in Landsberg, a Displaced Persons camp in Germany. 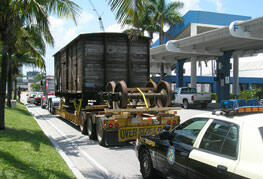 The boxcar is on loan to the Museum from F.E. 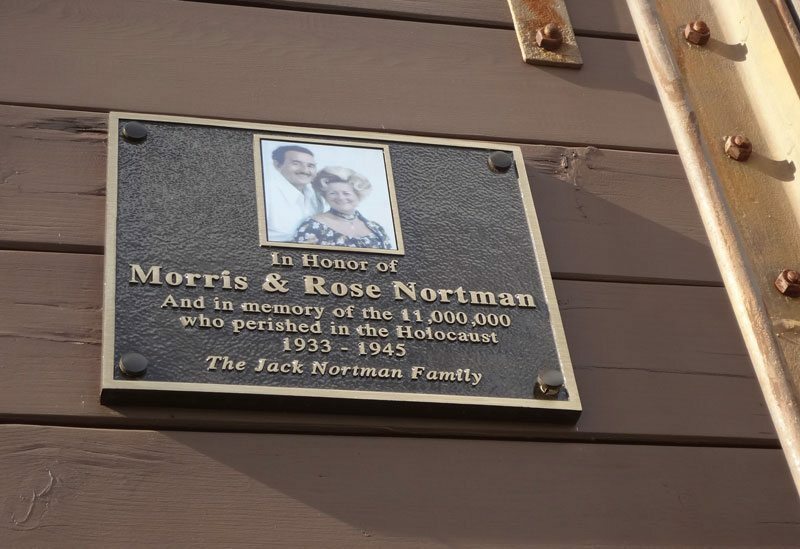 and Jack Nortman and The Boxcar Foundation. 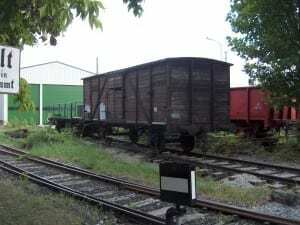 As far as we know, this is the first and only traveling Boxcar Exhibit. 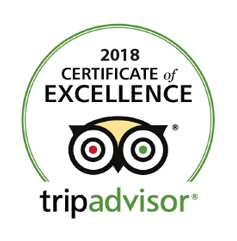 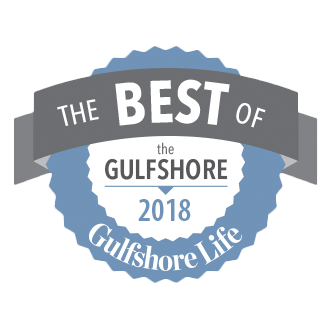 Its mobility ensures that an important piece of history will be seen by students right on their school campus, and by the public at community locations. 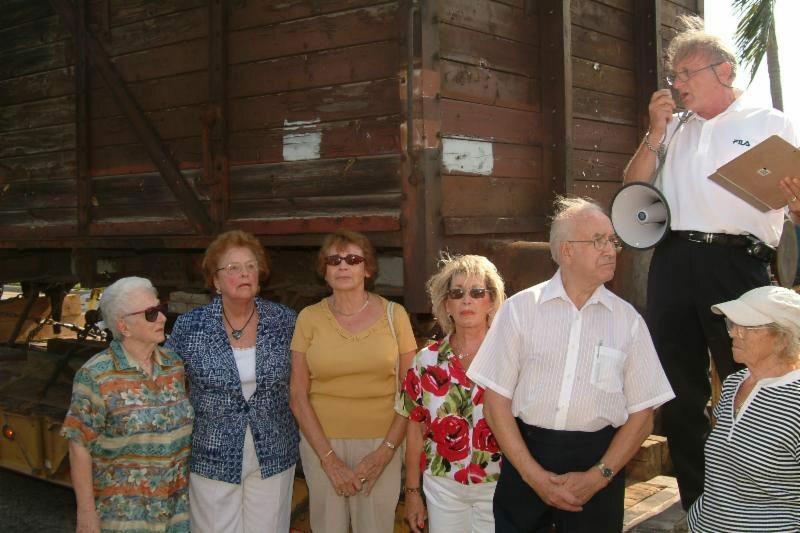 The Boxcar often serves as the centerpiece in learning about the Holocaust during a school’s Holocaust programming. 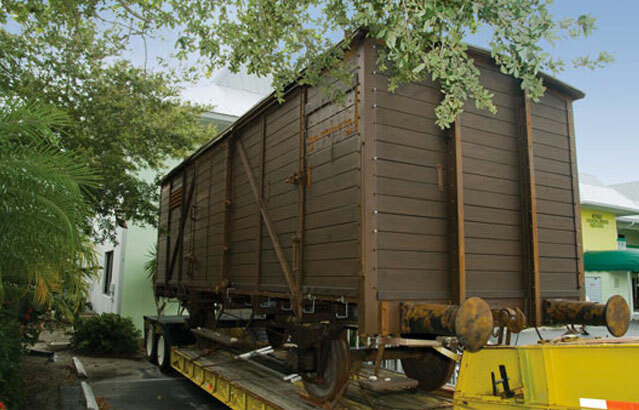 Since the spring of 2008, the Boxcar Exhibit has impacted over 90,000 people across South Florida. 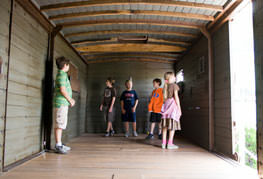 The Boxcar has visited 75 locations, including schools, universities, public libraries, airports, churches and synagogues. 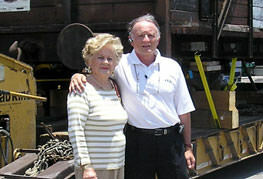 Sam Parish, sam@holocaustmuseumswfl.org, or 239-263-9200 x 206.